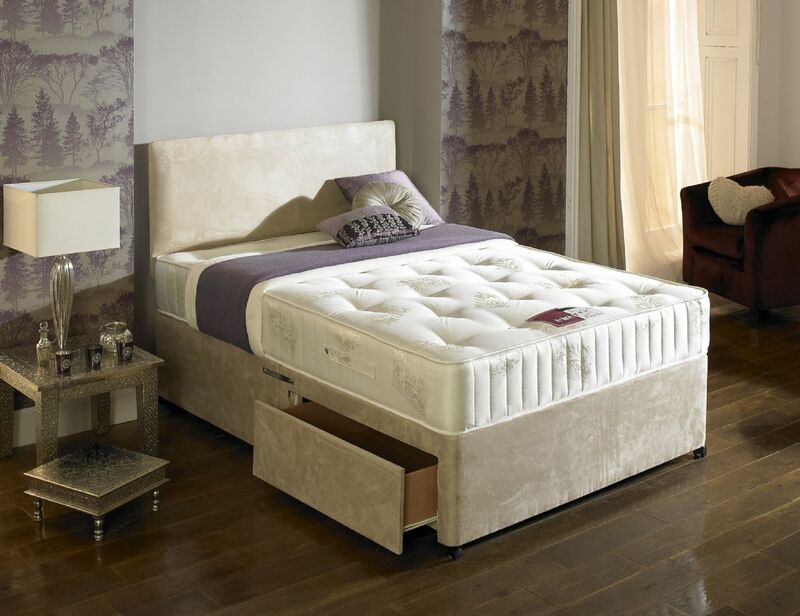 High pocket count sprung mattress - Each spring is encapsulated in fabric, body moulding, and no roll together, quiet and perfect for side sleeping. Comfortable polyester fillings for outstanding comfort! 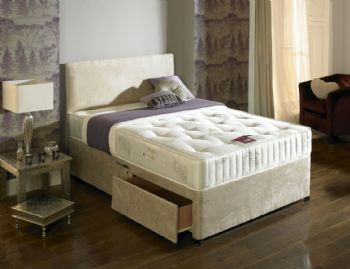 Two Sided mattress - Two sleeping sides, turn and rotate frequently.